This Course examines the psychosocial effects that can accompany a cancer diagnosis, and encourages health professionals to provide psychosocial support for patients and their loved ones who are experiencing the disease. All healthcare professionals who care for people diagnosed with cancer and their loved ones, both in their professional, and personal lives. Further understanding of the impact of a diagnosis of cancer and common concerns that may arise across the treatment continuum. A cancer diagnosis can have a significant impact on a patient, their family, and loved ones, and can raise a number of psychosocial concerns. Psychosocial support has been shown to minimise the impact of this disease and improve the quality of a person's life. 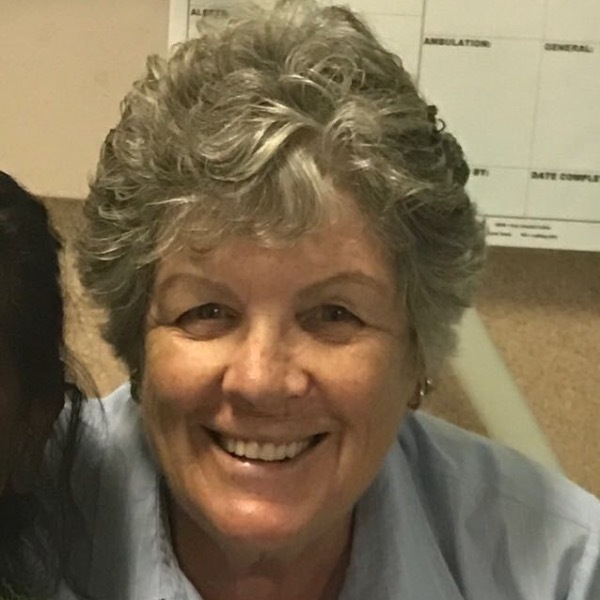 Through education, health professionals, especially nurses, are in a unique position to provide this support and really make a difference in how their patient copes with their disease. Dr Katharine Hodgkinson is a Clinical Psychologist with over 18 years’ experience in client care, research and education. Katharine currently leads a team of Clinical and Consulting Psychologists at HeadwayHealth providing a range of psychological interventions to support to those affected by a cancer and other heath and emotional concerns. 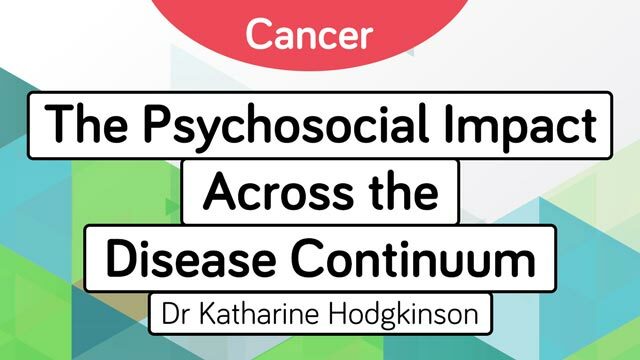 Katharine has published numerous research papers and several book chapters in cancer care, and co-edited the book “Psychosocial Care of Cancer Patients. A Health Professional’s Guide to What to Say and Do” (Hodgkinson K and Gilchrist J, Ausmed Publications, 2008). The information was relevant but not overly exciting in how it was delivered. Being interactive as a fun way to break up the course and revise the learning. Lots of useful info thankyou.